Heart failure is becoming, in France as in other countries, a major problem for the heath services. 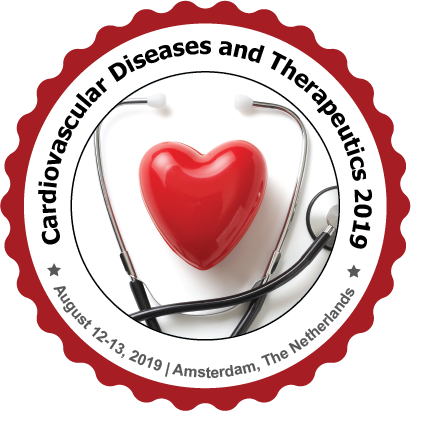 The regulatory authorities have only recently become concerned about the financial impact of the disease, long overlooked behind that of the interventional cardiology. Cardiomyopathy is a disease of the heart muscle which affects its size, shape and structure. The changes to your heart are different for each type of cardiomyopathy and can affect people differently. They all affect the structure of your heart and reduce its ability to pump blood around the body. They can also affect the way the electrical system makes your heart beat.